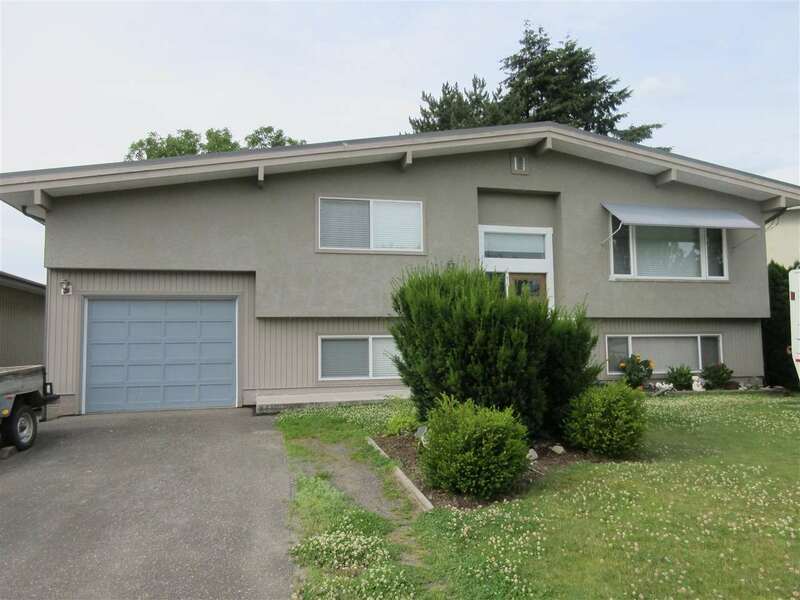 I have listed a new property at 409 8955 EDWARD ST in Chilliwack. Top floor luxury condo located at the Westgate with 1 bdrm, plus a den. 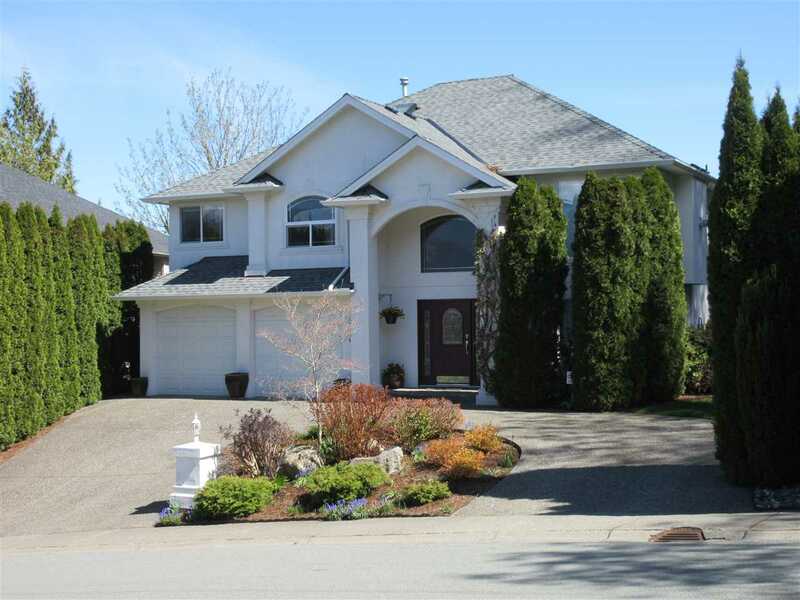 Grand vaulted coffered ceilings with huge windows overlooking the West & Northern mountains. Kitchen with breakfast bar, eating area & roomy layout. Master with walk-in closet & cheater ensuite with deep soaker tub & separate glass shower. Covered balcony to relax & underground parking. Amenities include exercise room, games room, guest suite & meeting room. Walk to arts centre, leisure centre & shopping.